Bring your own device – or BYOD for short – is the practice which allows employees to use their own personal devices for work purposes. BYOD policies are becoming increasingly popular with businesses. By 2021, the BYOD and global enterprise mobility market is estimated to reach a staggering £53 billion. * As a result, BYOD policies are extending beyond just mobile phones, with more and more employees opting to use their own laptops and tablets to work from. Aside from the obvious cost-benefit of BYOD, by allowing end users to utilise products which they know and love, productivity can be boosted as these devices are usually tailored to their specific needs and personalities. It’s undeniable that the modern workplace is changing and employees want to take more control of their experience at work. By having the flexibility to use their own devices, employees are not restricted to the office desk in order to get work done. In turn, this helps employees to achieve a better work-life balance and allows them to work whenever and wherever they want. Finally, BYOD diminishes the responsibility of IT managers to look after the significant amount of office devices, as employees are responsible for their own devices. As a result, IT staff can focus on top priority tasks instead of being at the helm of the help desk. However, BYOD Policies are not without risk. Therefore, it’s clear that cyber security can be a major pain point of BYOD policies. 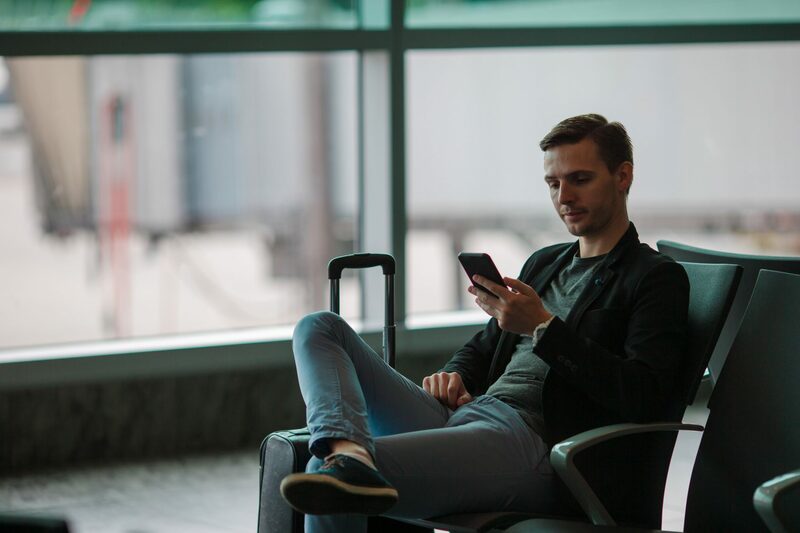 Such incidents can occur when employees access unsecured Wi-Fi hotspots in public locations such as airports and train stations, as this is an easy way for hackers to access your company’s system or networks. 4 simple ways to minimise the risks of BYOD. SON.Protect – Square One Network’s own MDM system – holds a whole host of features which can keep your employee’s devices and your company’s data safe. Starting from as little as £1 per month, per user, SON.Protect serves as a cost-effective solution towards managing the risk of cyber-attacks. Find out more about SON.Protect’s features here. Automatic backups of data by devices to cloud-based applications can lead to business data being consistently disclosed to hackers. To avoid this, restrict employees’ ability to save business data to the cloud as well as between devices (i.e. between employees), and ensure data is only backed up when employees are in a secured location, such as the head office. As the old adage goes, ‘prevention is better than cure’. Concise guidelines to help users conduct safe practices whilst under the BYOD policy will help prevent cyber-attacks in the long term. A little user education will also be beneficial, so it may be worth investing in some induction training for when you roll out your BYOD policy. Regularly communicate and engage with employees to effectively manage your BYOD policy. Ensure staff still remember and understand their responsibilities when using personally-owned devices for work purposes. This will ensure that the training you carried out at the start of your policy is at the forefront of your employees’ minds. Learn more about how Square One Network can help you with your BYOD policy.